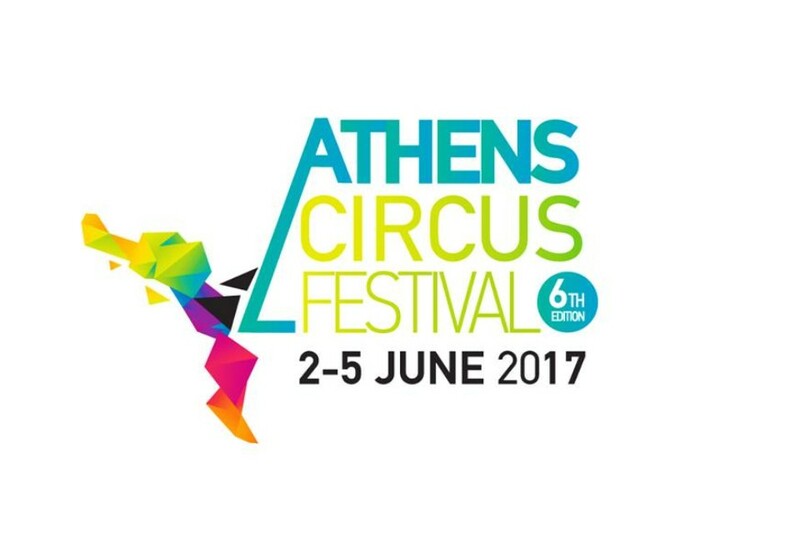 The 6th Edition of the Athens circus Festival took place at Technopolis and it was as great as always! Circus Dayz organized the most special event about all kind of circus arts in the heart of the town. Hobo illusionerZ were there performing “Metal Waves” Choreography and they really rocked the scene. 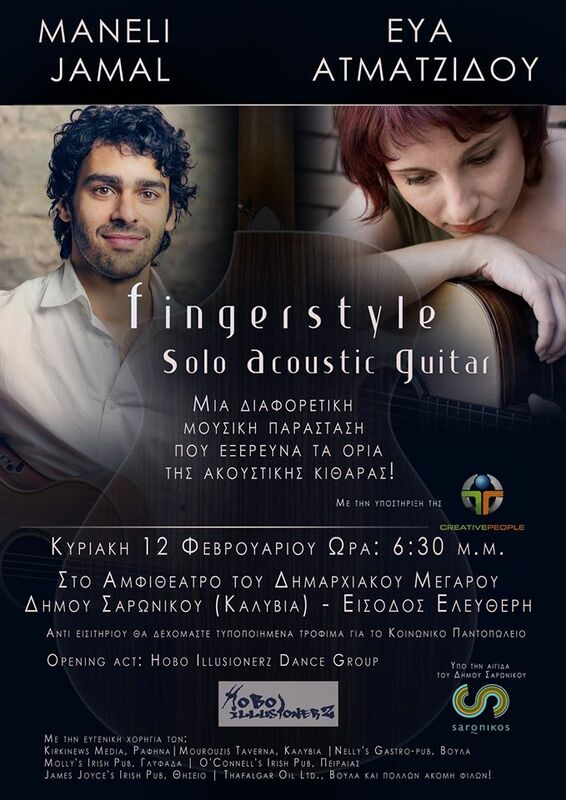 In a wonderful evening in the area of Kalivia, Maneli Jamal and Eva Atmantzidou gave a special performance for their audience! These are two internationally renowed artists and people extremely likeable despite their significant career. Hobo illusionerZ had a great show in the start of this unique event! The choreography consists of 12 athletes and special metal music! 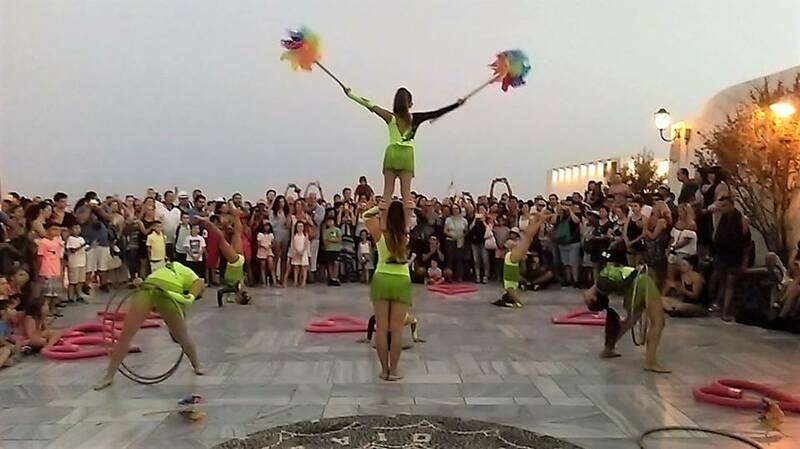 Hobo illusionerZ took part in the second Santorini Circus Festival. In cooperation with Circus Dayz, Athens Parkour Academy, Batuca, Capoeira Sou Eu and people from all over the world that were on vacation. 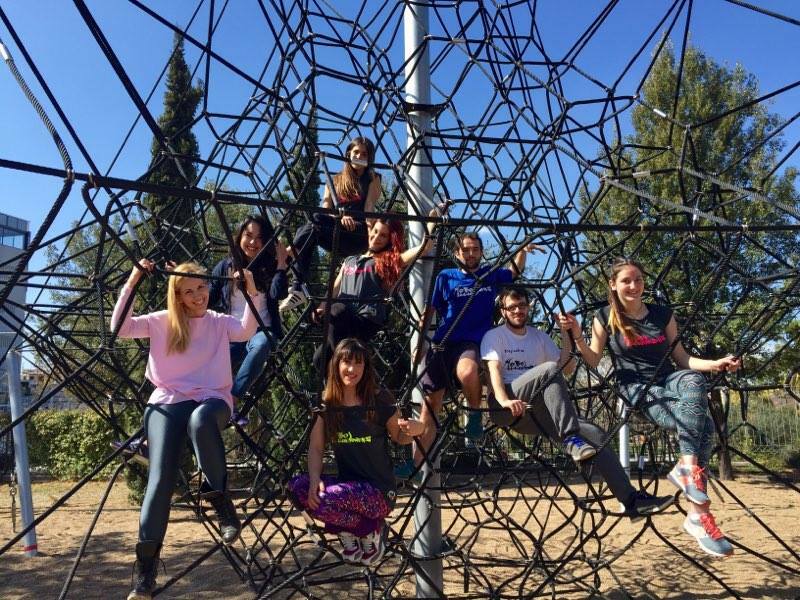 The first Interactive Park in the center of Athens! The Municipality of Athens turns the switch on, lights the whole city and officially gives birth to the “Skywalker”. 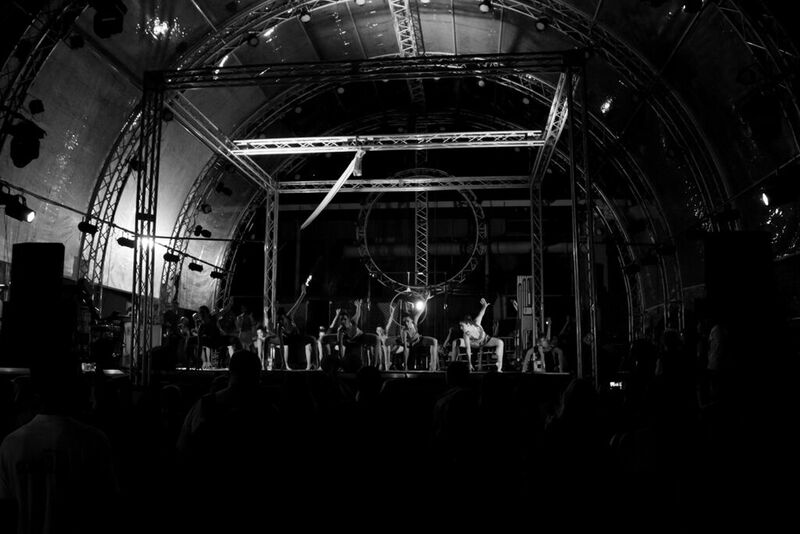 The 4th Athens Circus Festival Edition was amazing! Hobo illusionerZ gave workshops and a special Acrodance show. 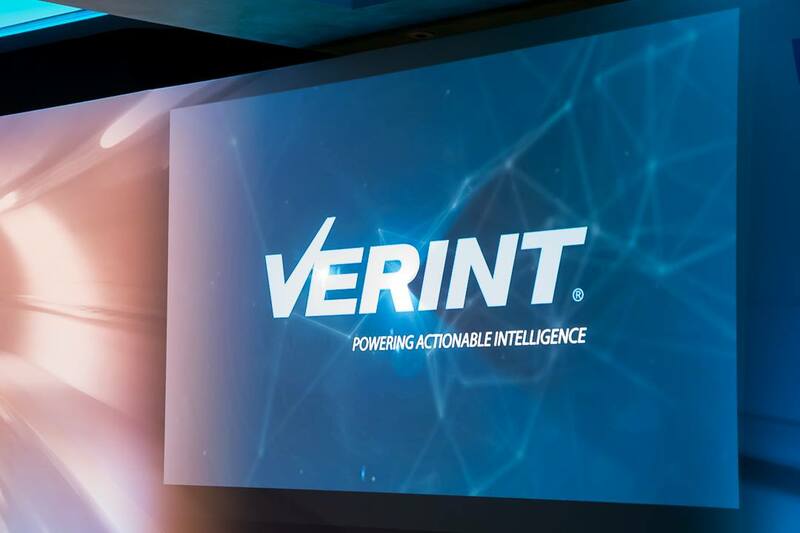 Enjoy our video and pictures!